Most people have at least one area of their life that they avoiding the truth in. 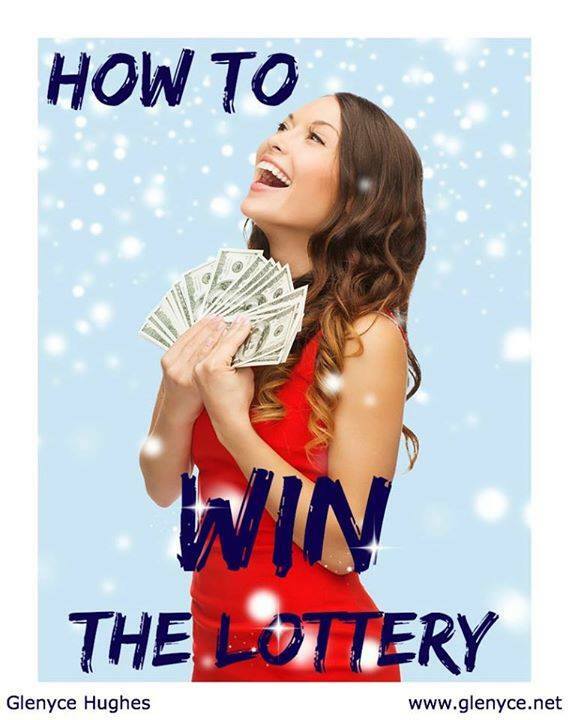 Have you ever dreamed of winning the lottery? 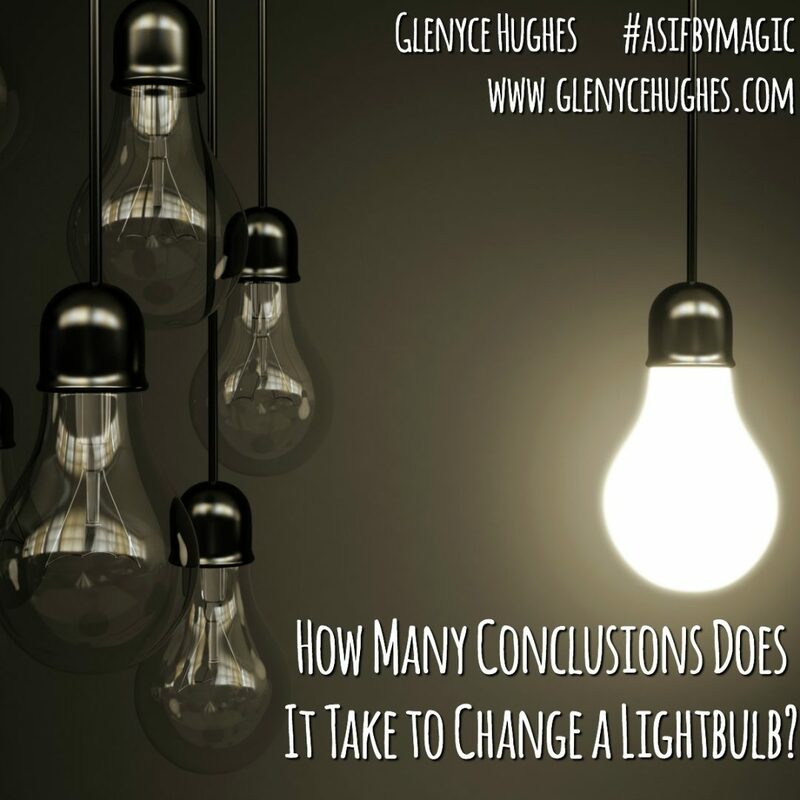 How Many Conclusions Does it Take to Change a Light Bulb? 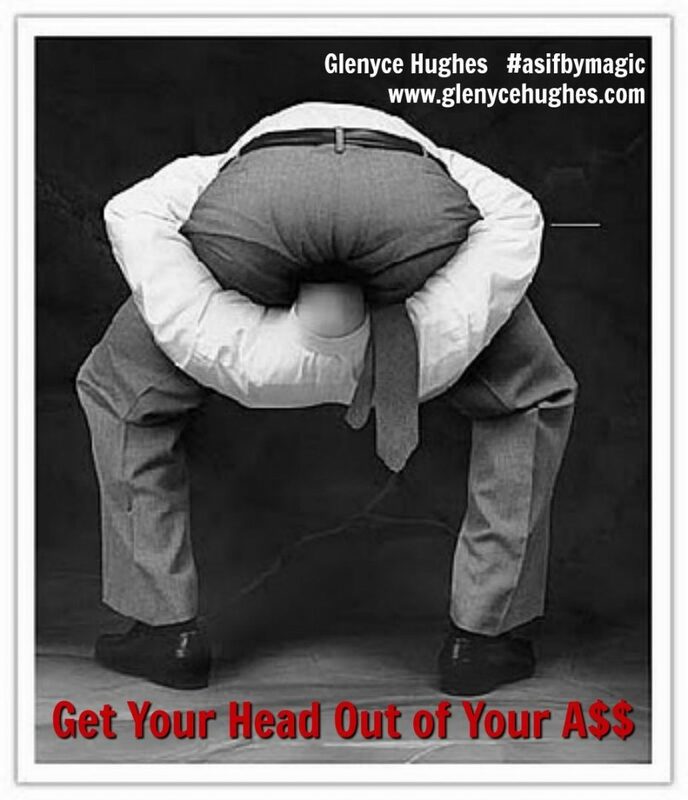 Have you ever noticed that when you operate from conclusions there is no room for anything else. It just is what it is and that is it? 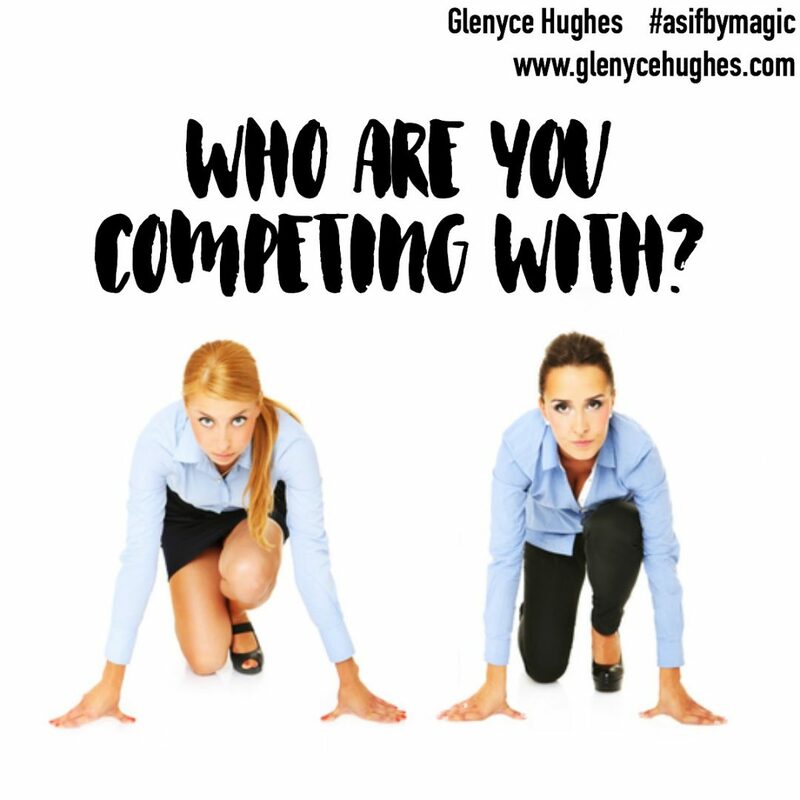 Have you ever noticed that when you choose to compete with someone it keeps you stuck in judgement, limitation and criticism? 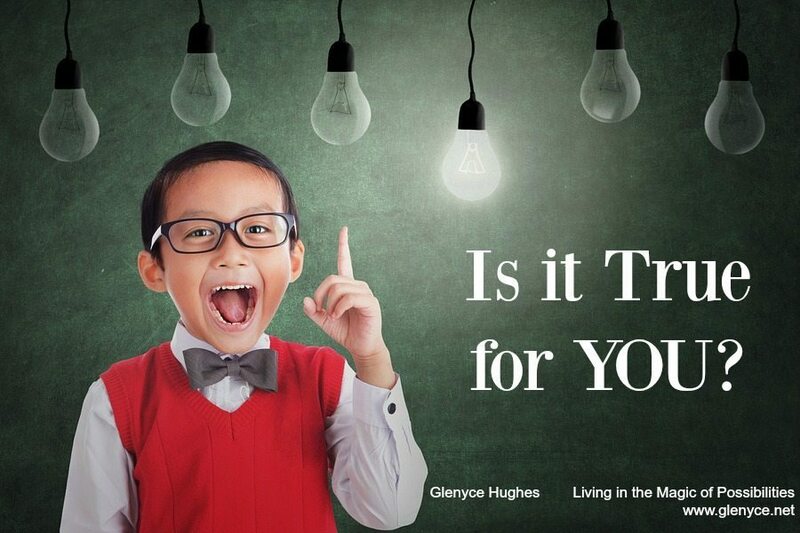 Have you ever stopped to question what you have been told is true?